Bangor University also known as Prifysgol Bangor was built in year 1884 at Bangor, Gwynedd in North Wales. Motto of the university is ?The Best Gift is Knowledge?. Bangor University is a public university located at Bangor. QS ranked Bangor University on #47 in year 2014/15 nationally and 471-480 worldwide in year 2014/15. Times Higher Education World University Rankings ranked Bangor University on #38 in year 2014/15 nationally and on #301-350 worldwide. Ranking of university in United Kingdom by Complete gave 58th position nationally in year 2016, The Guardian on # 57 in year 2016 and Times/Sunday Times on #50 nationally. Bangor University has Dafydd Elis-Thomas as president and John G Hughes as Vice-Chancellor. University is located between Snowdonia and island of Anglesey, wonders of the nature which is considered to be the key point of the university. Bangor University is affiliated to European University Association, Universities UK, and University of Wales. University has over 11,000 students and over 650 teaching faculty along with 23 academic schools and five different colleges. Bangor University is considered to be the most well constructed universities of North Wales for its beautiful campus surrounded by various eateries and natures? beauty. Bangor University offers over 126 undergraduate courses, 180 master degrees, 120 taught modules and 60 research programs. The programs taught at the university are very well researched and practiced just to ensure that the students get the best learning and practicing experience while being Bangor University student. Bangor University students automatically become the member of students? union after taking admission. Students? Union of Bangor University assists the students regarding services, support, entertainment and activities. Bangor University has various students? 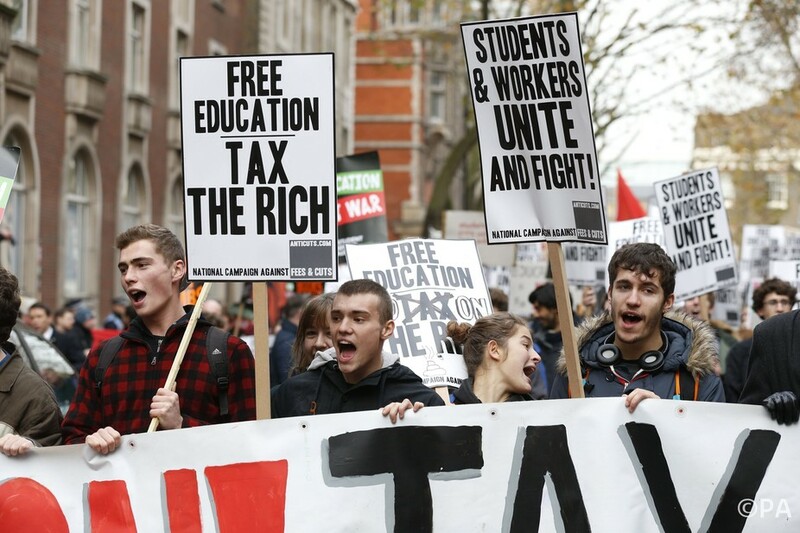 unions to assist the students regarding each and every issue. University facilitates libraries, eateries and coffee shops for students? convenience. Sports clubs and theatres are present at the campus for enhancing the student life at Bangor University. 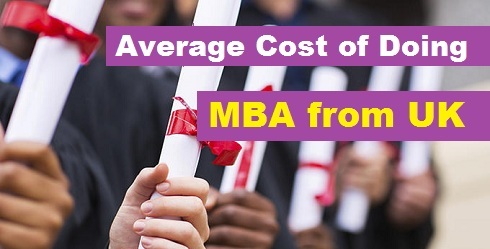 Bangor University offers the highest standard of living at low cost. Bangor is considered to be least expensive place to live, costing between £50 and £100 per week. Bangor has over 22 halls of residence halls, providing students with single study bedrooms, self-catering shared kitchens, en-suite rooms and 24x7 internet accesses on campus students. 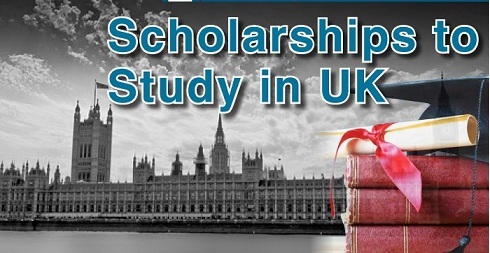 Bangor University offers over 29 scholarship programs. Bangor University provide merit based graduate, post-graduate and research scholarships to the university students. what happens when i arrive in the country? what do i do after reaching the country uk? 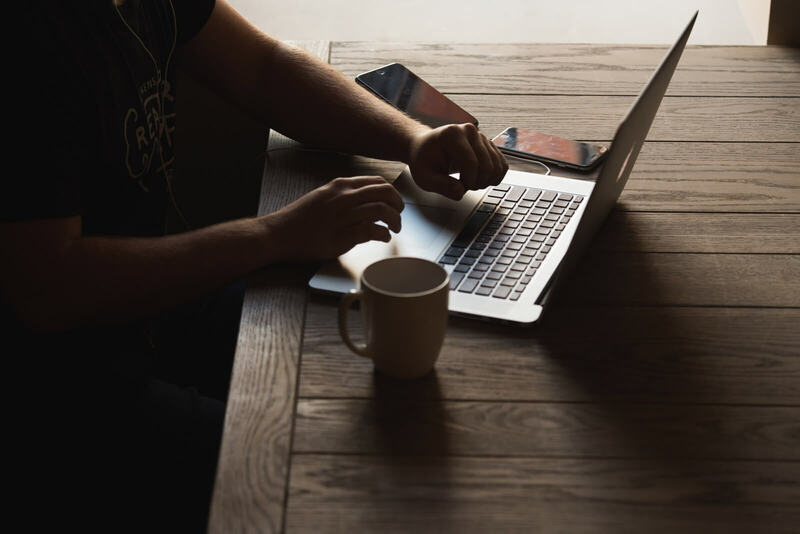 Once, you reach the country you are required to direct yourself to the college for further assistance with boarding and lodging as the case might be. You should be able to contact the office made available to help out international students or scholars. 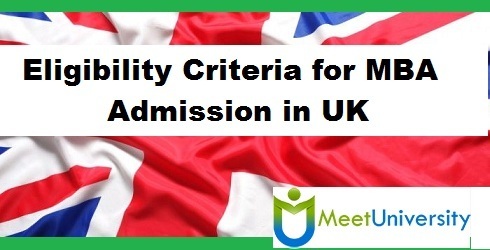 how do i choose the institution that is right for me in united kingdom? A number of reasons should be considered while searching yourself a suitable Institute like the degree supposed to be pursued, the type of institute like private or public colleges, Whether they are famous arts colleges or universities or special schools the geographical location, the financial aid if any, tuition and other living expenses, accommodation, their overall acceptance rate and the world rank conferred on the institute. what type of visa do i need to become an academic student in the uk? You need to apply for a Tier 4 General Visa which is applicable for any individual having attained the age of 16 years and above.Apart from this you also need to pay a surcharge of 150 pounds per year for both domestic and International students if their course extends for more than 6 months. You need to contact your UK Visas and Immigration website. or. UK Council for International Student Affairs . You can apply for your visa at least 3 months before the start of your course. what are the different types of institutions in uk? 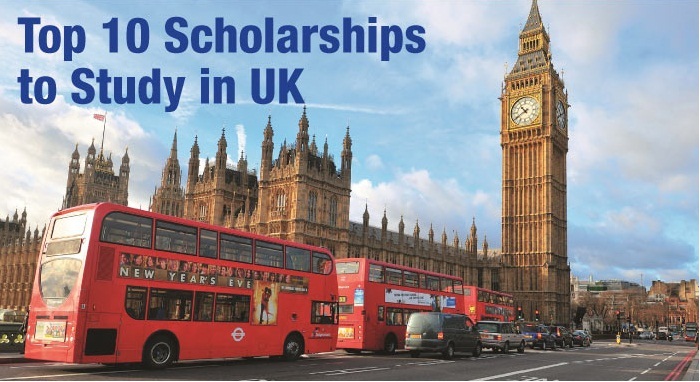 UK boasts of a variety of educational institutes like the Ancient universities of which Oxford and Cambridge are a part of. Red brick universities which includes University of Bristol,University of Birmingham, Then you have Plate Glass Universities which refer to campuses set between 1963-1992 (which is also known as 1960’s universities, University of Sussex, Aston University are examples of being a part of this bunch). The New Universities form a core group which were primarily polytechnics,Teacher Training Colleges, University colleges which were granted full University status. Kingston University is one such acclaimed university to come under its belt with many others. 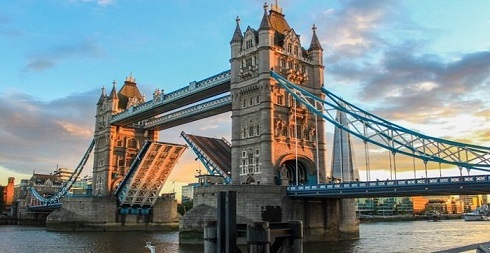 what is the deadline for applicationsin uk?